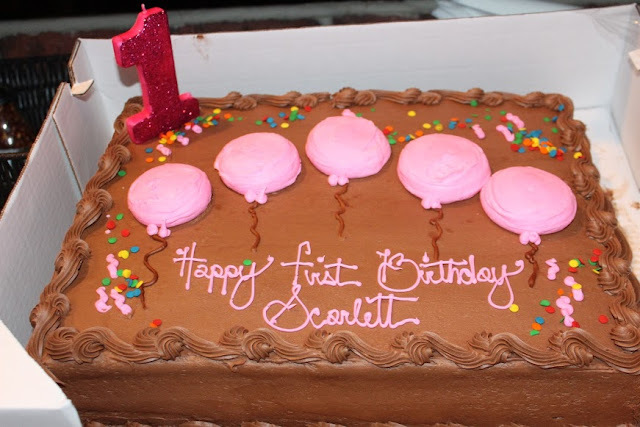 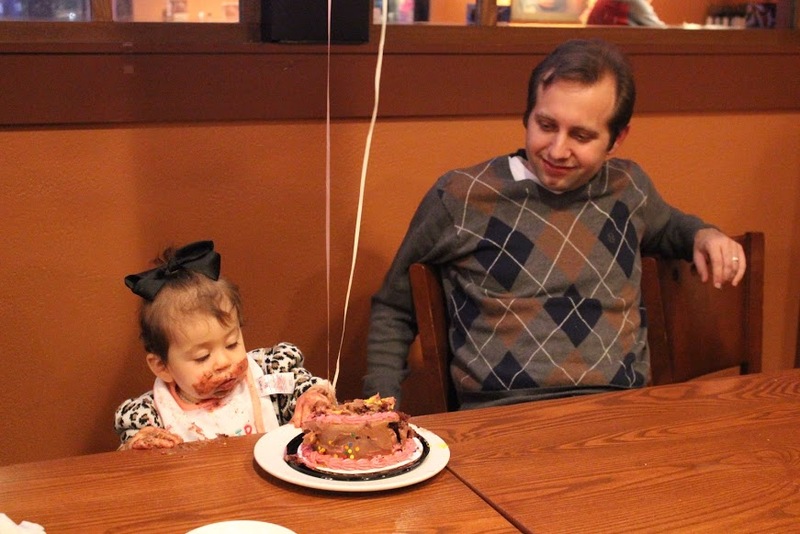 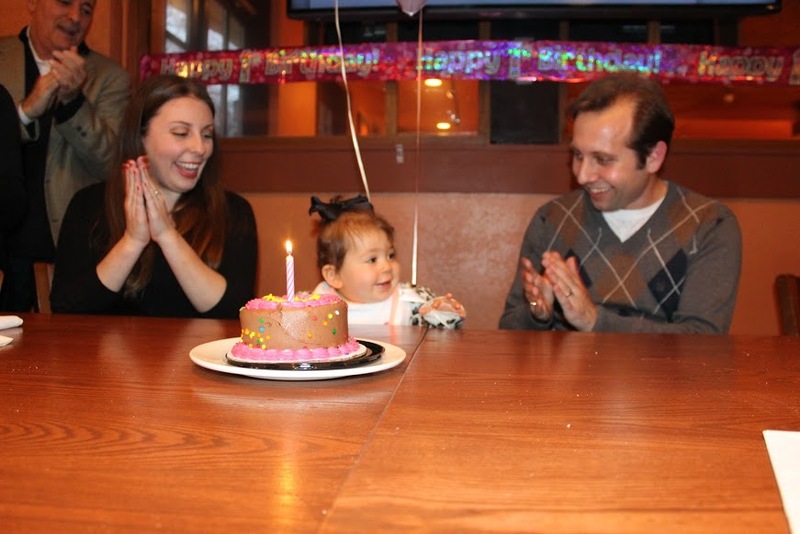 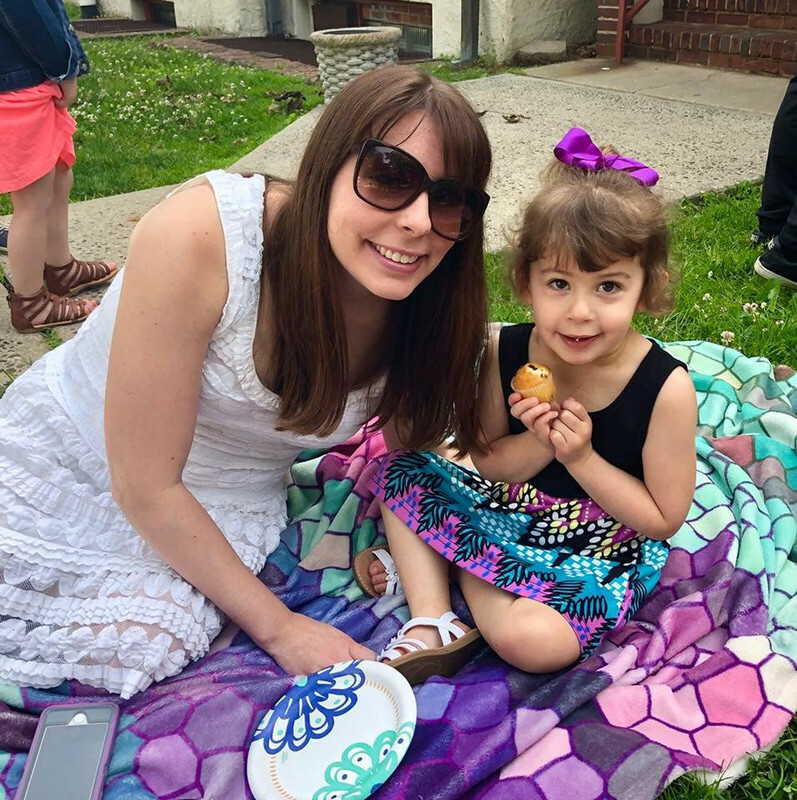 Sammi's Blog of Life: Scarlett's First Birthday Party! Scarlett's birthday party was yesterday. She had such a fun time and didn't stop eating the whole party! 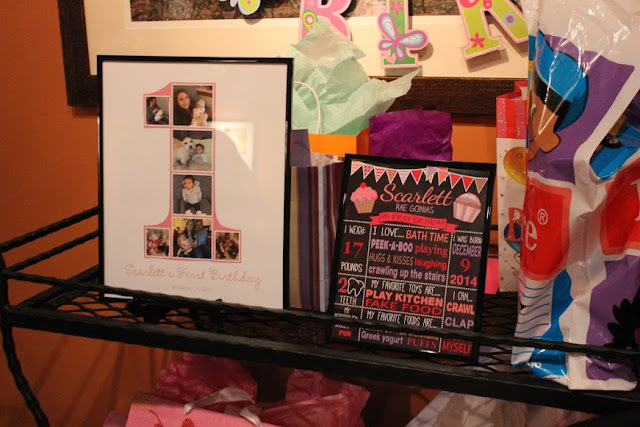 Scarlett was grunting and slapping the table during the party and demanding to be fed pasta and bread! 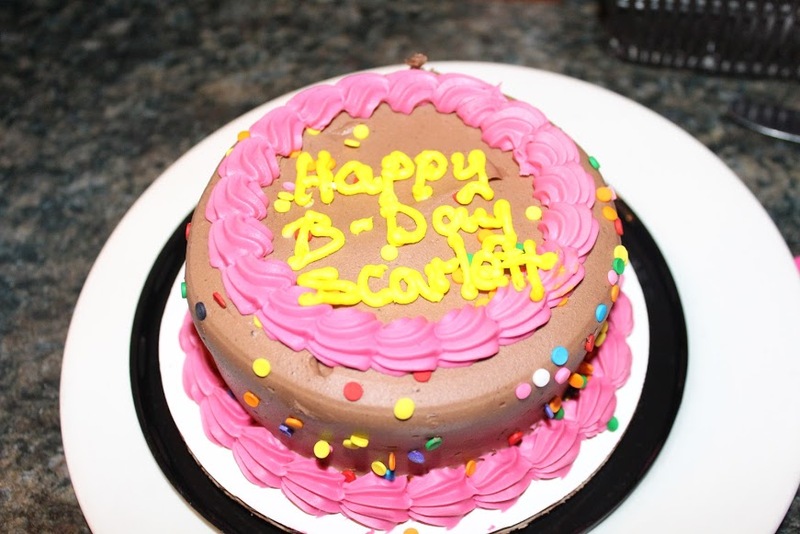 Yesterday was the first time Scarlett had chocolate, let alone cake. 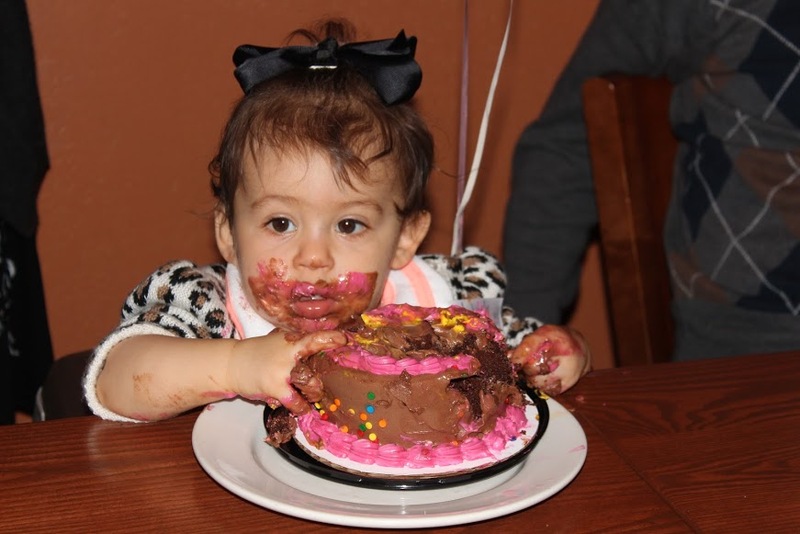 She ate 75% of the cake and would have eaten it all had we not taken it away from her. 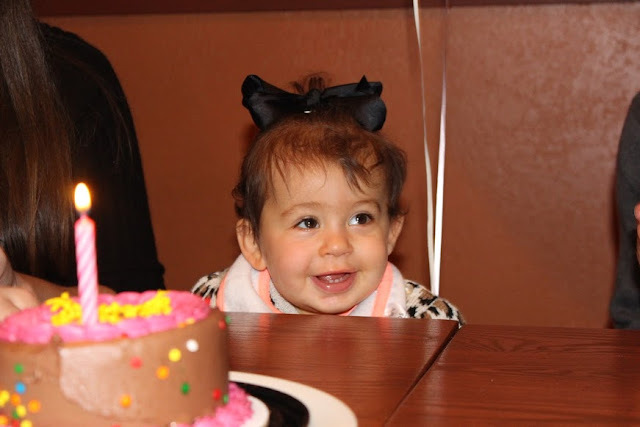 To say she loved it was an understatement. 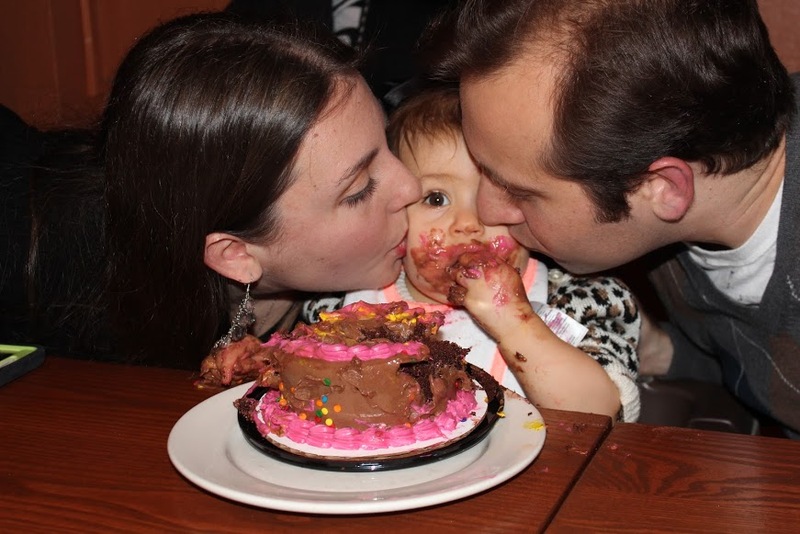 My husband and I felt so grateful to have everyone we love spend our girl's special day with us!